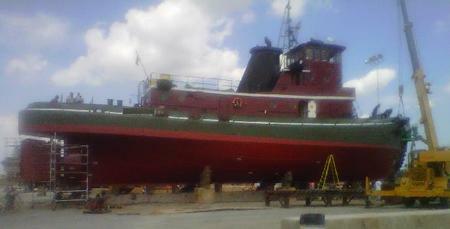 Used Single Screw Steel Model Bow Tug For Sale. In very good condition and operating daily. BEAM: 26 FT. / 7.98 MT. DRAFT: 11 FT. / 3.36 MT.